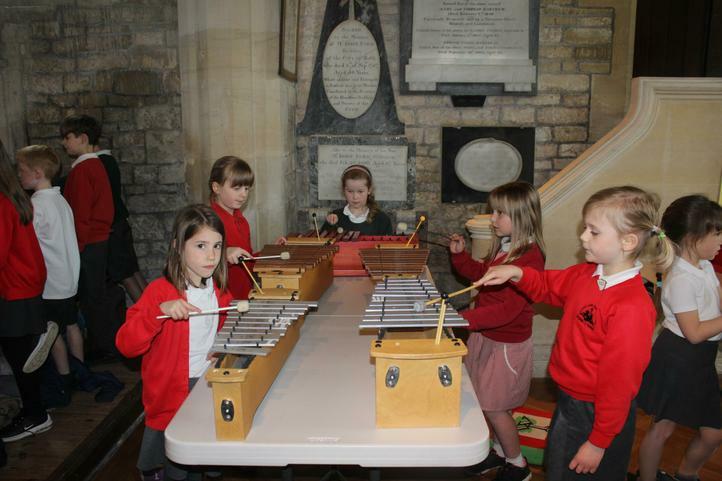 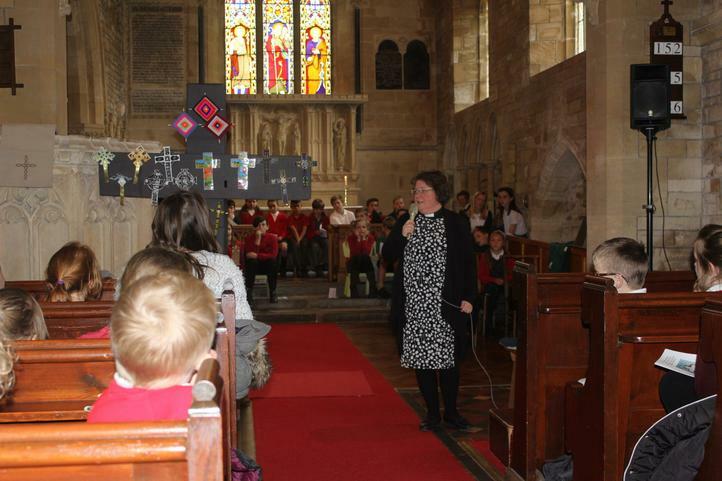 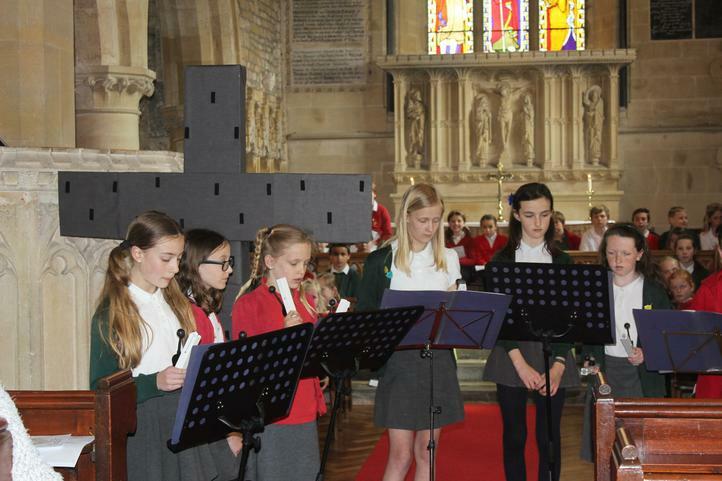 We were thoroughly educated and entertained at our Easter Service on Wednesday 3rd April. 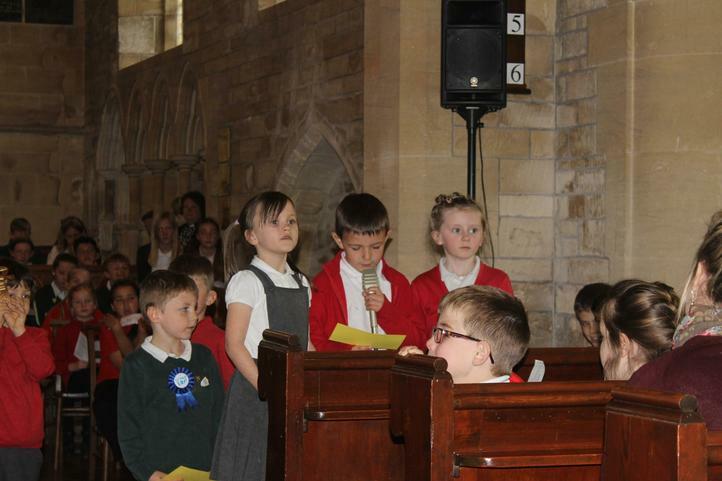 We hope those of you who were there enjoyed the celebration as much as we all did. 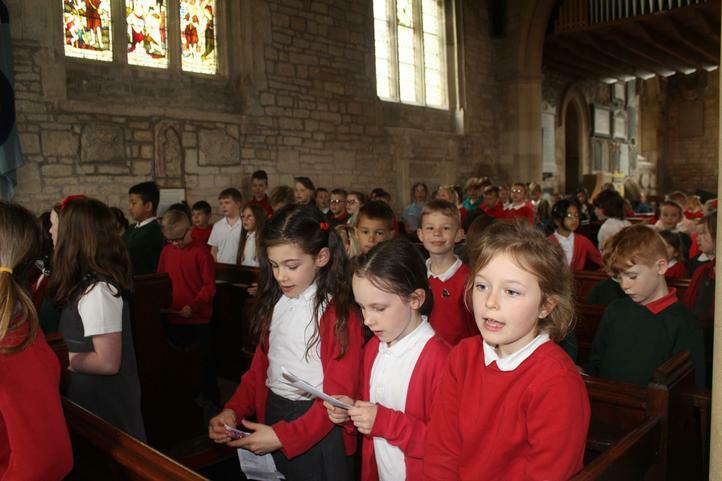 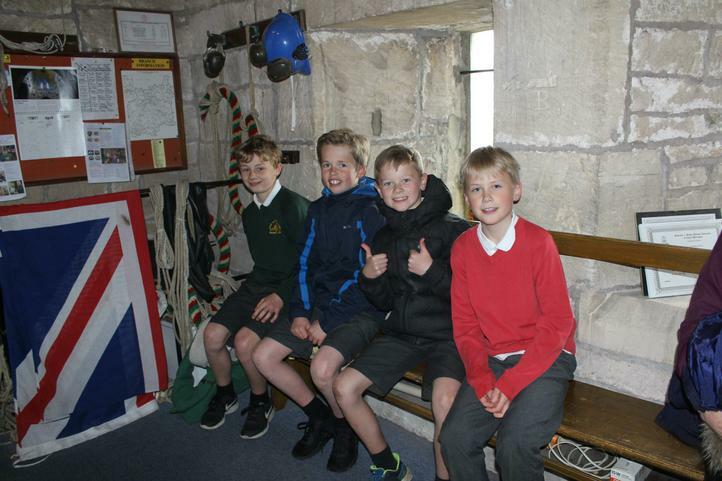 Check out our School Gallery under the Children's section of this website.